Did you know between January 1st and February 14th you can leave your Advantage Plan (Medicare Part C) and switch to original Medicare. Remember you will only have until February 14 to join a Medicare prescription Drug Plan. 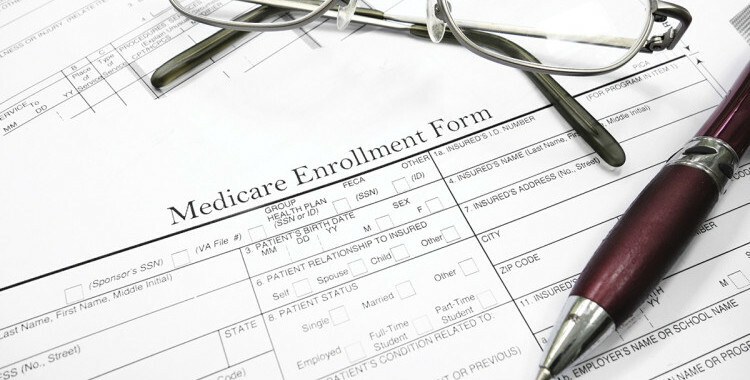 You cannot switch to another Advantage Plan and if you switch to original Medicare you may want to purchase a supplement insurance plan and there is “no guarantee” that you will be approved.